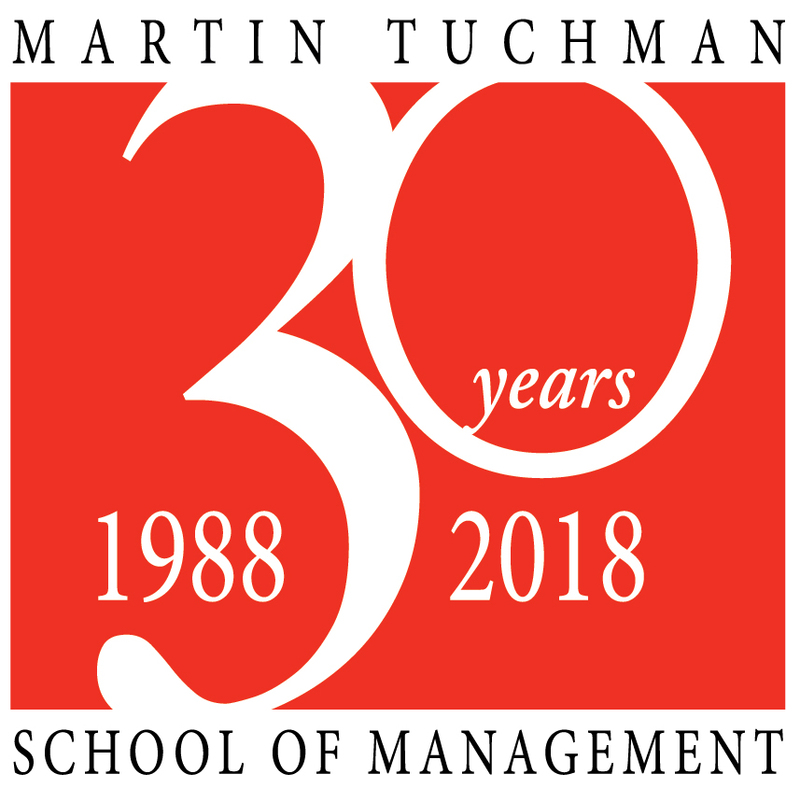 Dr. Melodi Guilbault joined Martin Tuchman School of Management in 2013. Previously she was a professor and the chair of the School of Business at Warner University in Central Florida. She holds a B.S. in Mathematics from the University of North Carolina, a MBA from Queens University, and a DBA in Marketing from Anderson University. Professionally, Dr. Guilbault is experienced in the areas of financial analysis and management, strategic planning, sales, market segmentation and development, marketing and statistics. She worked for AT&T for almost 20 years. Her last assignment was as General Manager for AT&T International Services. Melodi is an experienced educator and administrator with a passion for teaching. She looks forward to working with the students in each of her classes and brings her love of marketing into the class. She focuses on active and student centered learning. And looks for opportunities to connect the students with real world problems to develop solutions. She is an active researcher in marketing education. Guilbault, M. D. (2016). Students as Customers: Reframing the Debate. Journal of Marketing for Higher Education. Gopalakrishnan, S., Guilbault, M. D., Ojha, A. (2016). Drivers of Vendor Satisfaction. PICMET Proceedings. Gopalakrishnan, S., Guilbault, M. D., Vlaisavljevic, V., Cabello-Medina, C. (2016). The role of alliance diversity, organizational and human capital in building alliance capability– A Multi-Country study of Small Biotechnology Companies.. EURAM Conference. Guilbault, M. & Omanwa, V. (2013). Culture and the impact on customer service: Considerations for offshoring to India. Atlantic Marketing Journal, Winter 2014. Guilbault, M. (2010). Can customer service be successfully offshored? Paper presented at the 2010 Atlantic Marketing Association Conference, Orlando, Florida, September 29, 2010. Guilbault, M. (2010). Customer mind-set: Investigating a measure of market orientation using higher education as the context? Paper presented at the 2010 Christian Business Faculty Association Conference, Lakeland, Florida, October 23, 2010.